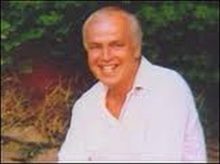 In March 2003, an inquest was held after the sudden death of 56-year-old retired headteacher Colin Whitfield in Brecon (Wales). The inquest heard evidence from Mr Whitfield’s wife, Kathryn, that her husband of 30 years was a protective and loving father who had been prescribed Seroxat for anxiety. A fortnight later he locked himself in his garden shed and slit his wrists. ‘It didn’t fit the picture of who he was and we have no doubt that it was the drug that caused him to do it,’ she said. Geraint Williams was at this time Coroner for Brecon. He made headlines nationally by saying that he would be writing to the Health Secretary to demand that the drug be withdrawn for further safety checks. He said: ‘I have grave concerns that this is a dangerous drug that should be withdrawn until at least detailed national studies are undertaken. ‘I am profoundly disturbed by the effect this drug had on Colin Whitfield. It is quite clear that Seroxat has a profound effect on the thinking process of anyone who takes it. ‘I have a picture of a kindly, gentle, courteous family man whose primary concern was his wife and children,’ he said. Mr Williams recorded an open verdict. 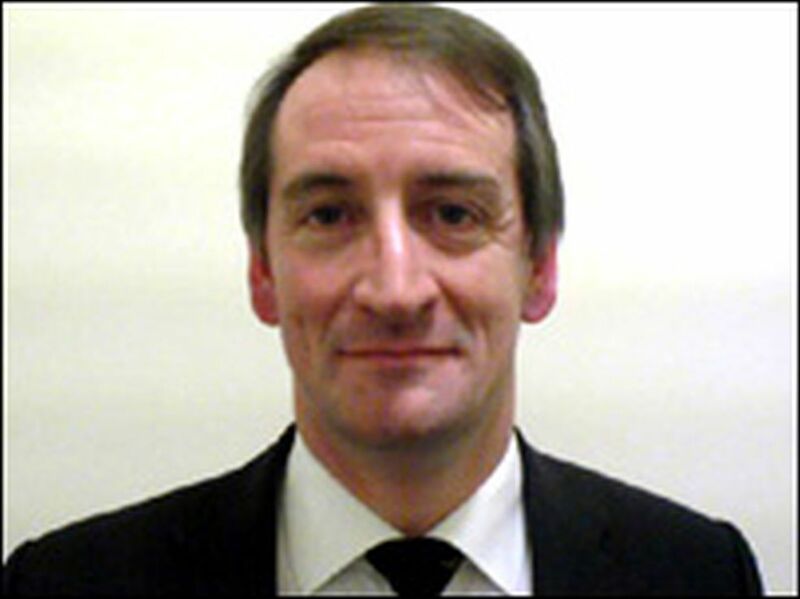 In 2007, Geraint Williams moved on from Powys to become Coroner for Worcestershire, where he has not been so pro-active. Below are some of the inquests where antidepressant medication has featured as part of the story. At the time of his death, Mr Jones was having problems with his neighbours, and was taking more than the prescribed dose of his medication to try and block out the noise from next door. His sisters, who saw him in the week before he hanged himself, said that he was coping well and showed no sign of depression or being unhappy. They also described him as colourful and said that they had no idea that anything was going to happen. Returning a verdict of suicide, Mr Williams said there was “no doubt” in his mind that Mr Sugrue killed himself after it all became too much for him. No questions were asked about the medication taken by Mr Sugrue, whose family were left ignorant of the possibility that Mr Sugrue may well have died because of his reaction to an antidepressant. One would expect a coroner to know that an antidepressant does not have to be taken in overdose for suicidal thoughts to occur. Mrs Duffield was a union secretary and carer for her autistic son Adam. Stephen, her other son, said that his mother never gave any indication that she would harm herself. The inquest heard that Mrs Duffield saw three GPs at the same practice before her death and her medication was changed which could have influenced her mind. Shortly after this, she stepped in front of a speeding train. The jury returned an open verdict; no further reference was made to the change in medication. Mr Handley, who suffered from Tourette’s, fell to his death from a bridge. His parents believed that medication he was prescribed for a variety of mental health issues left him suicidal. 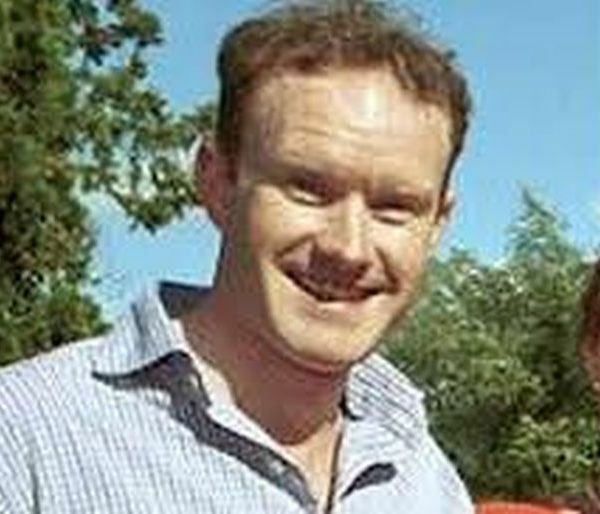 Mr Handley fell to his death three days after being charged with grievous bodily harm. He was released on bail the day before his death. While in custody, a forensic medical examiner saw Mr Handley as distressed and said he had three self-inflicted scratches on his left wrist, but deemed him fit to be questioned. As a coroner, Mr Williams would surely have been aware that antidepressants can cause out-of-character violence and self-harming. Mr Martin, a care worker, died after his car swerved directly into the path of a lorry. An inquest heard that he had written a number of suicide notes. The inquest was told that it was only thanks to the quick-thinking actions of the lorry driver that more vehicles were not involved in the crash. A post-mortem report showed that he had not been under the influence of drink or drugs. Therapeutic levels of the anti-depressant Sertraline were found in his blood. The report states that Worcestershire coroner Geraint Williams carefully considered whether it was suicide, but eventually he recorded an open verdict. 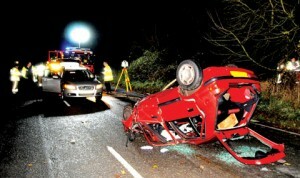 Mrs Guise, a retired NHS worker drove straight through a give-way line and hit an HGV lorry. A post-mortem report found there was no medical emergency or natural disease such as stroke or heart attack which would have caused the accident. She was not under the influence of drink or drugs but therapeutic levels of the anti-depressant Citalopram were found. In the two inquests above, Mr Williams does not consider either Sertraline or Citalopram as “drugs”. Furthermore, because the SSRIs were present at “therapeutic levels”, he disregards any possibility that they may have induced the driver to drive straight into a lorry. In 2003, Geraint Williams was confident that an adverse reaction to an SSRI had been responsible for the taking of a life. 10 years later, after literally thousands of inquests on antidepressant-related deaths have been heard in this country, Mr Williams has performed a complete volte-face and now appears to be in denial.